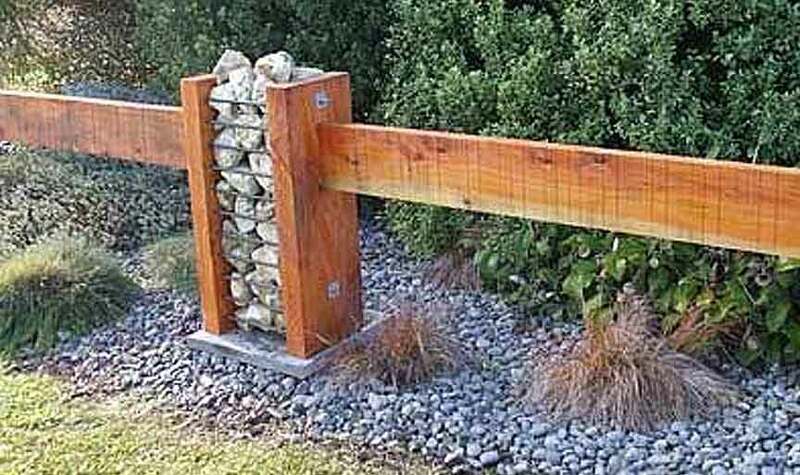 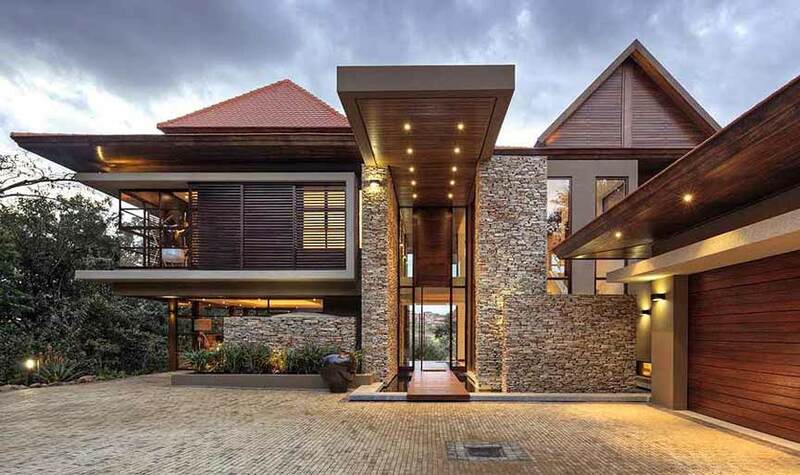 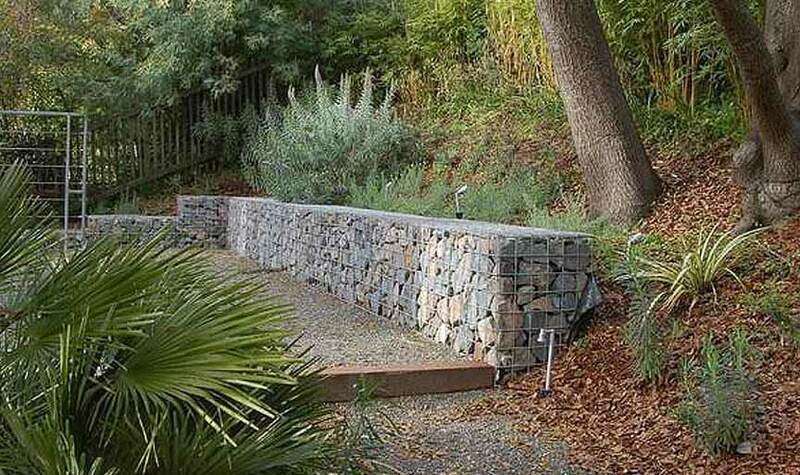 Gabion walls are a new trend to the landscape & design industry. 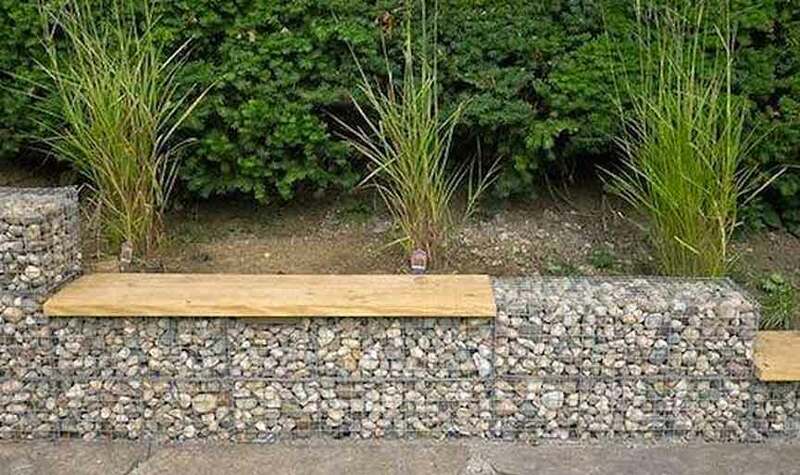 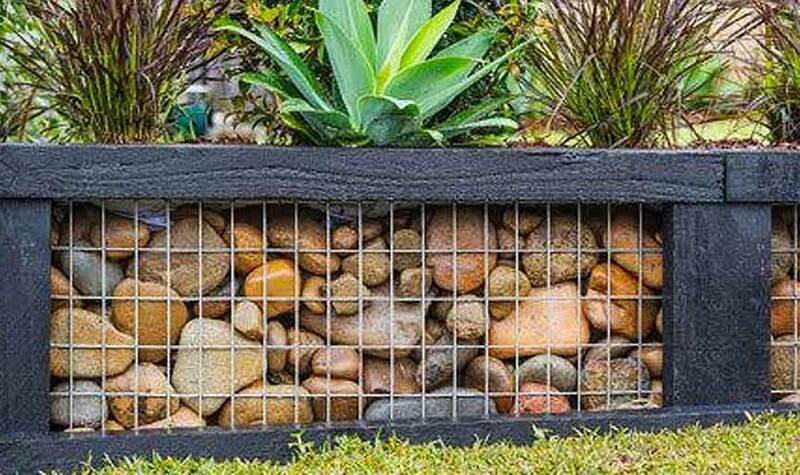 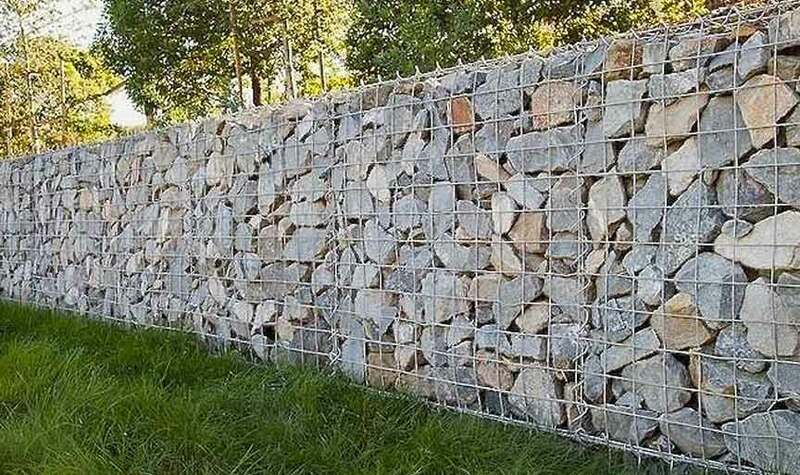 Gabions provide an attractive, effective, and inexpensive retaining-wall system, that can be filled with any sort of inorganic material: rock, brick, concrete debris, or whatever object your creativity can imagine! 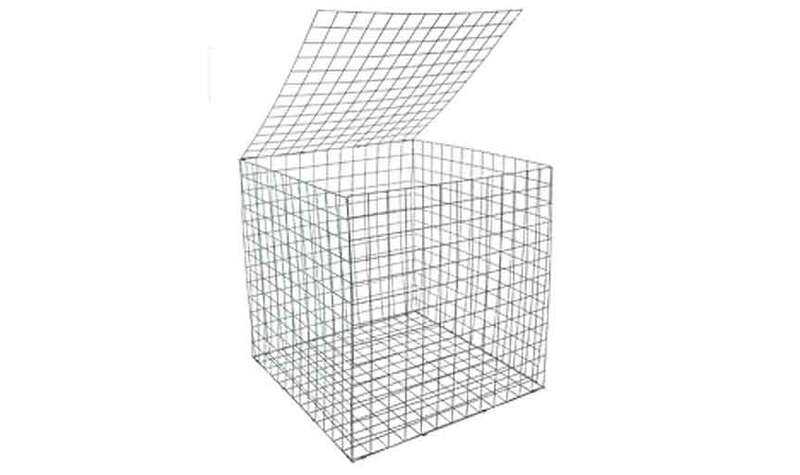 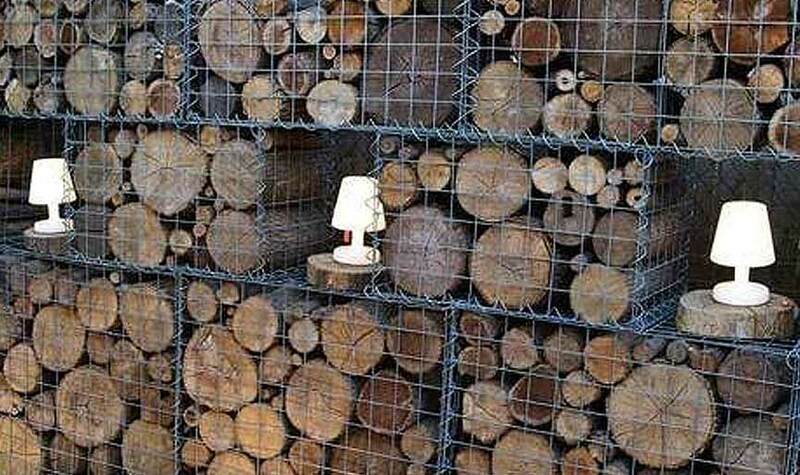 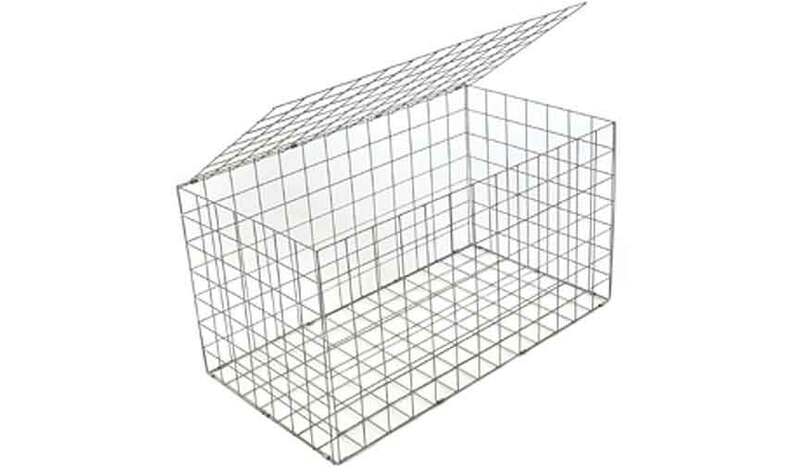 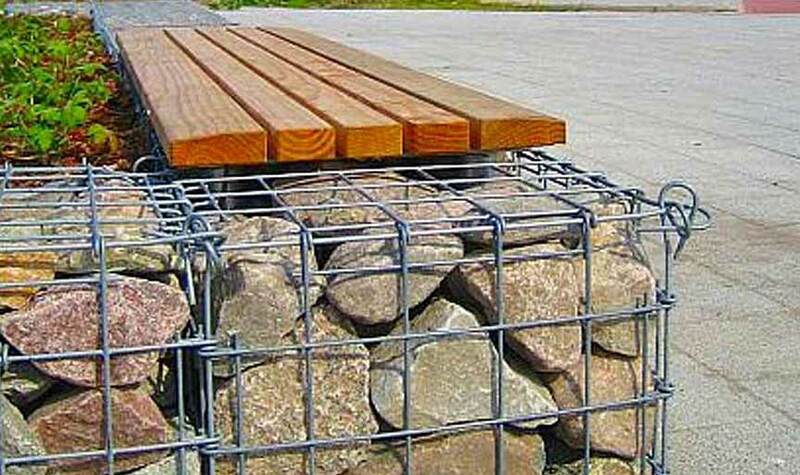 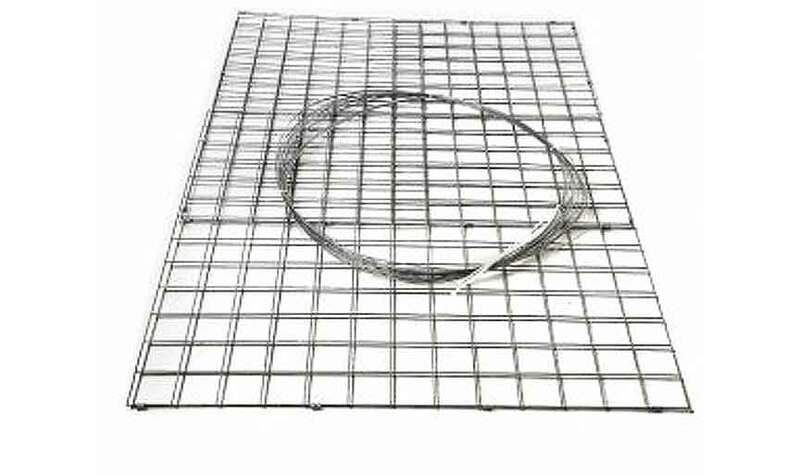 What are the benefits of gabion walls? 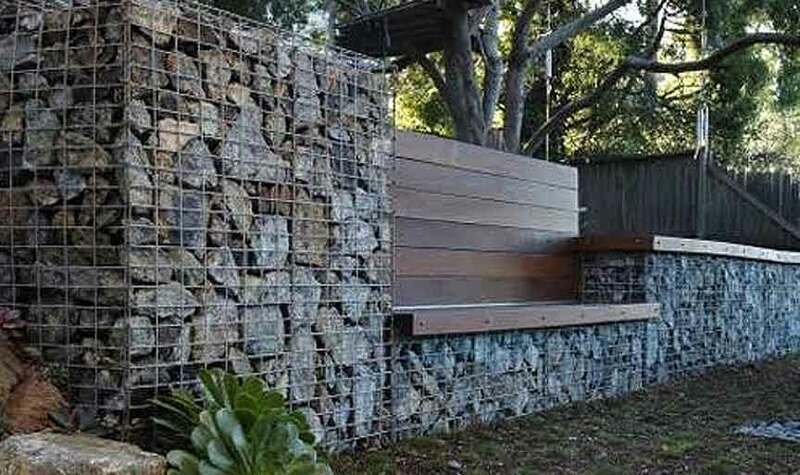 Gabions look natural and can tie a house to the landscape by using filler materials excavated from the site or the local terrain. 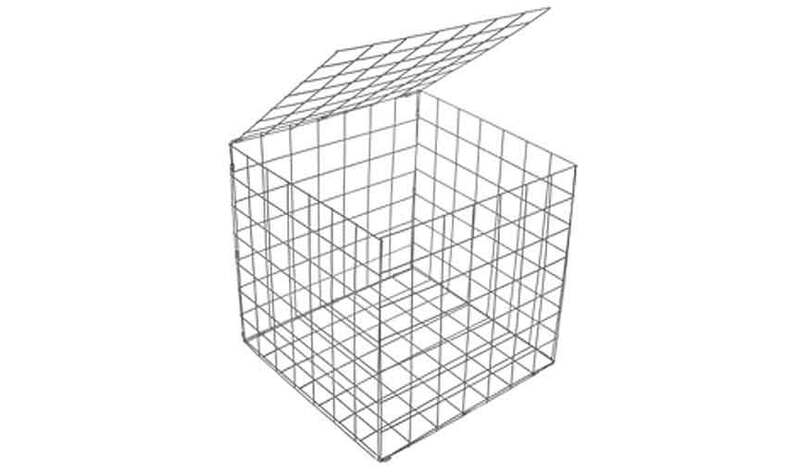 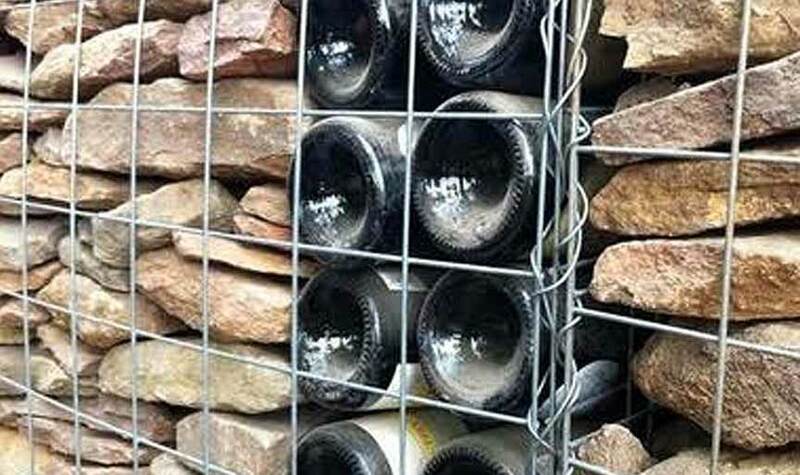 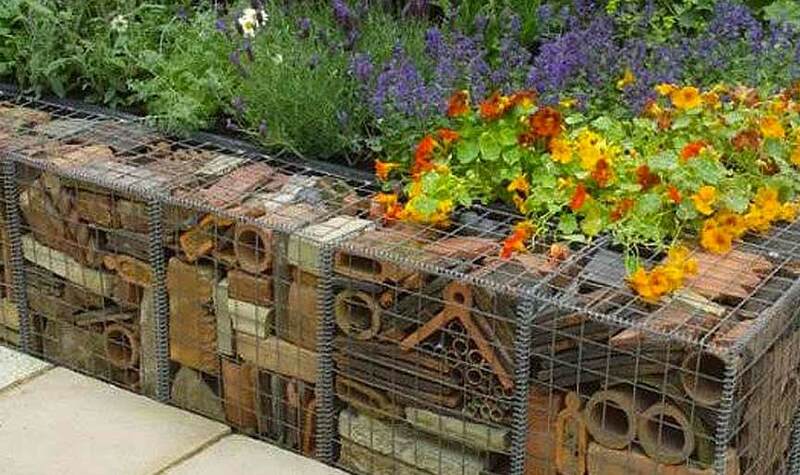 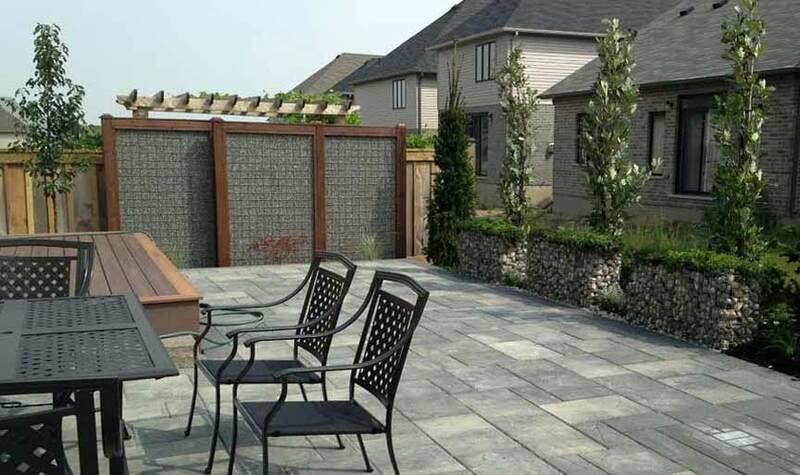 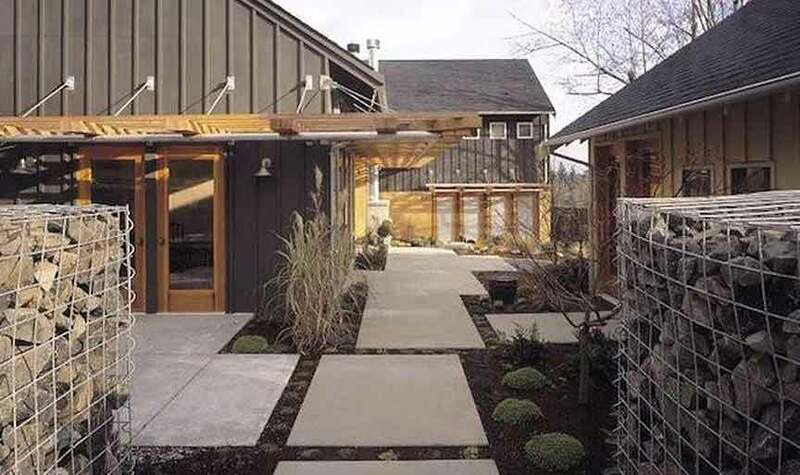 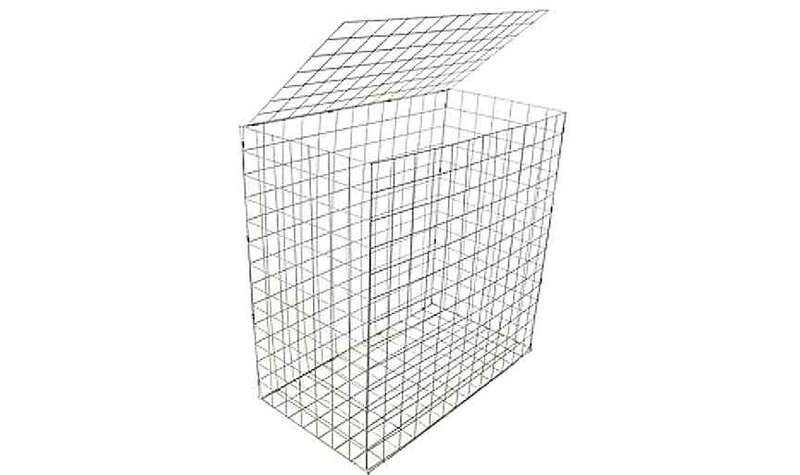 Customize your gabion design to your lifestyle and existing environment by filling them with unique and personal items! 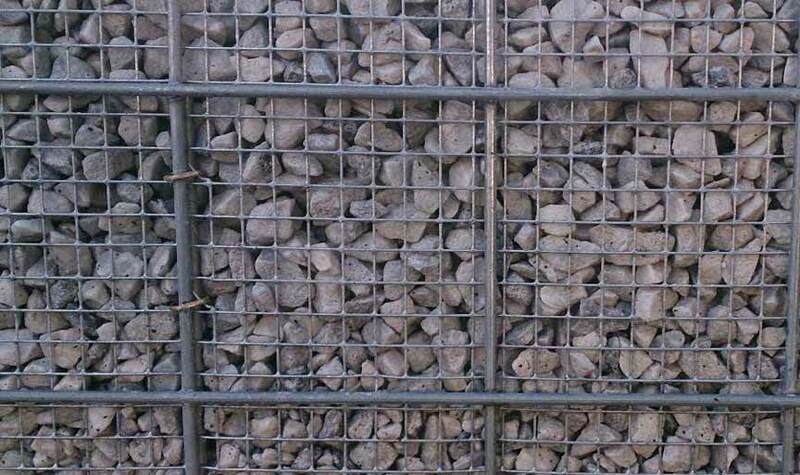 When onsite material is used as filler, transportation costs and associated fuel consumption are eliminated. 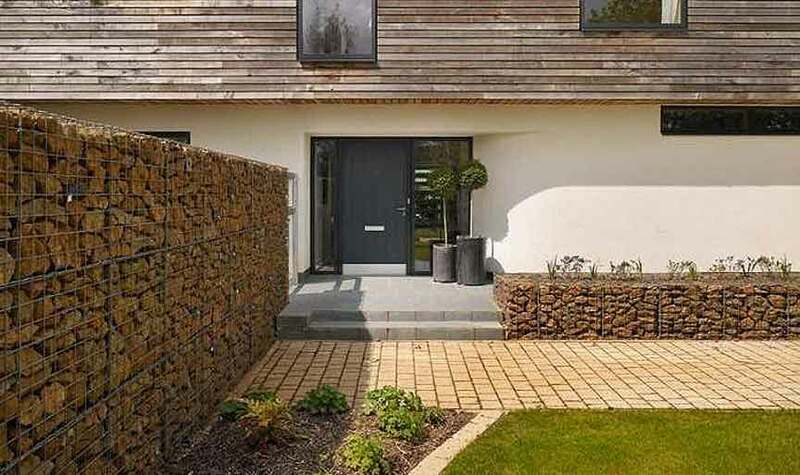 The stone fill settles to the contours of the ground beneath it and has such frictional strength that no foundation is required. 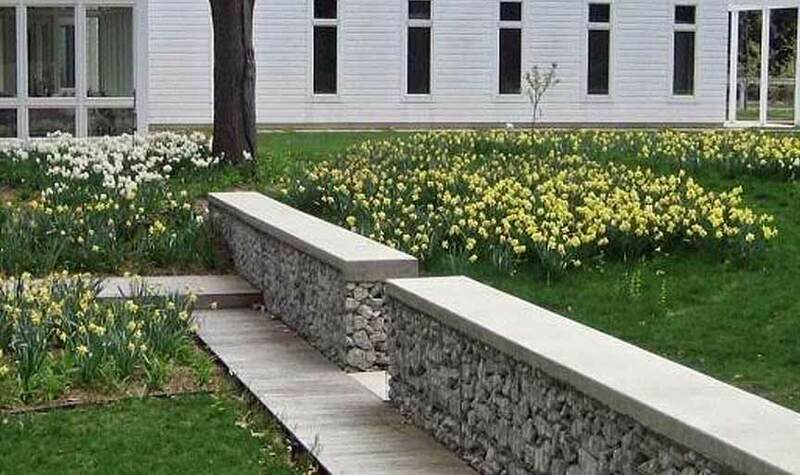 In fact, the wall’s strength and effectiveness may increase with time, as silt and vegetation fill the voids and reinforce the structure. 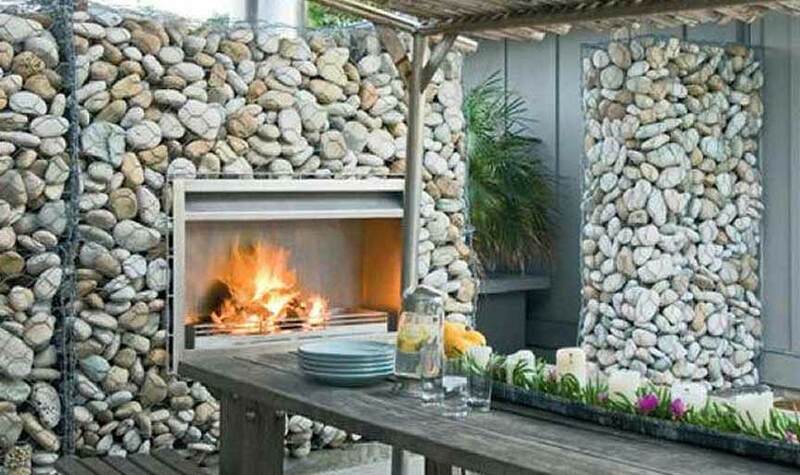 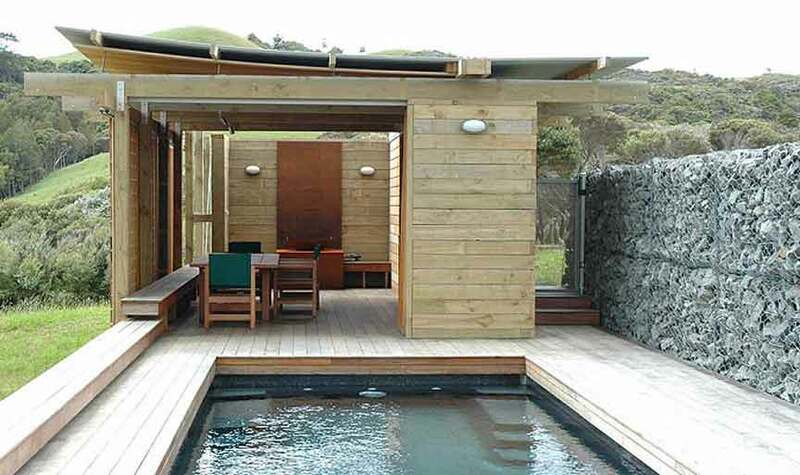 Another advantage over more rigid structures: Gabions can conform to ground movement. 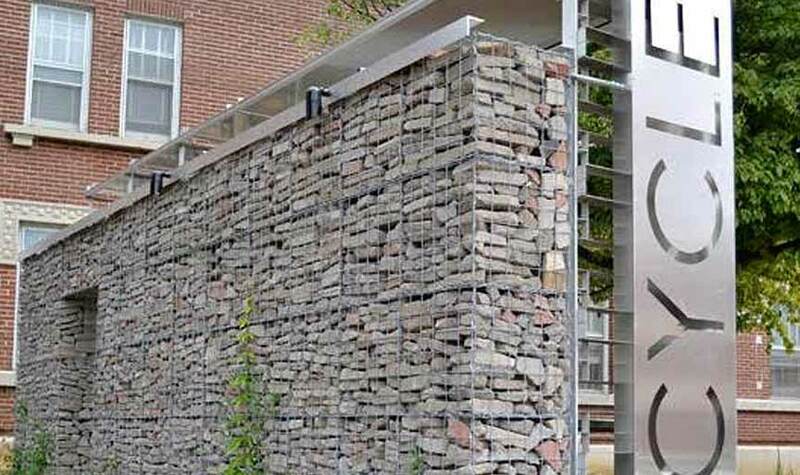 Because they're last for so long, Gabion walls offer a timeless approach to design, function and style. 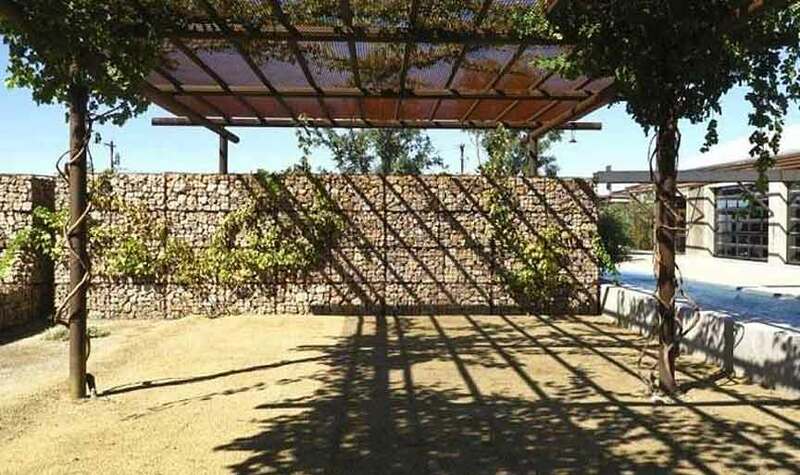 Used as shade screens in hot climates, gabion walls provide passive cooling; they allow air to move through, providing ventilation. 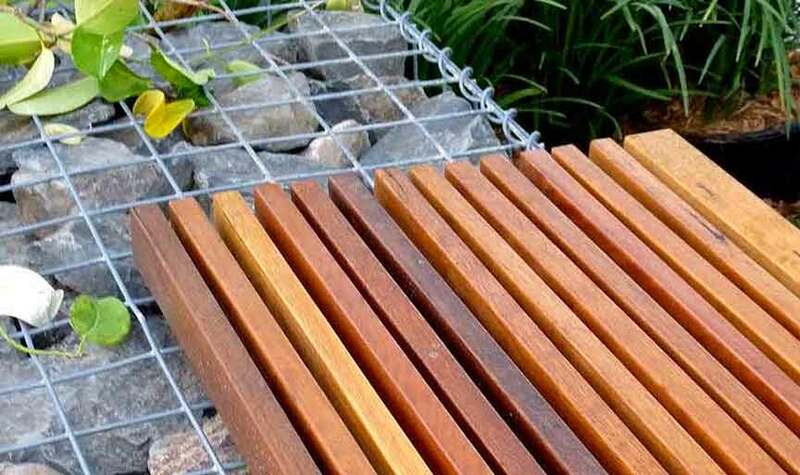 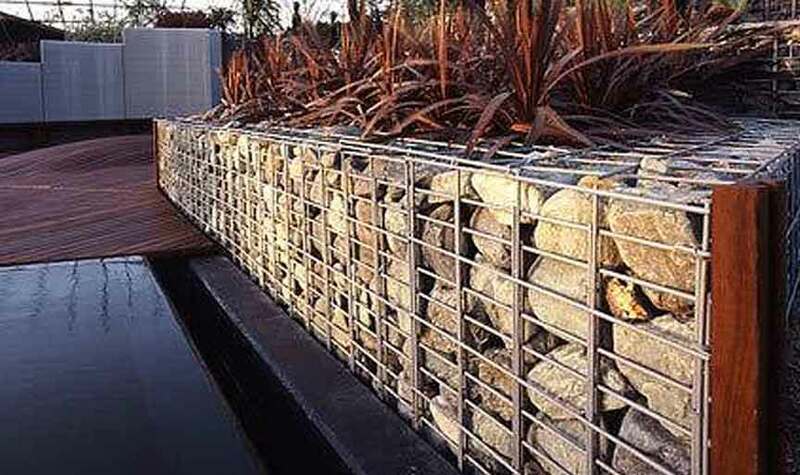 Gabions are permeable and free-draining; they can’t be washed away by moving water.